There are also some items of daily use, from simple toiletries to warm socks (recommended!) and some chocolates (dito). 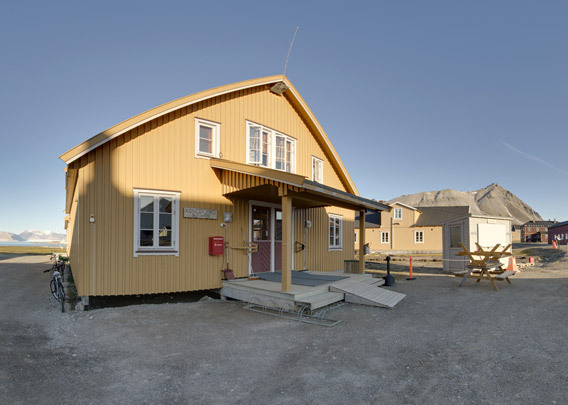 The Kongsfjordbutikken serves also as post office. 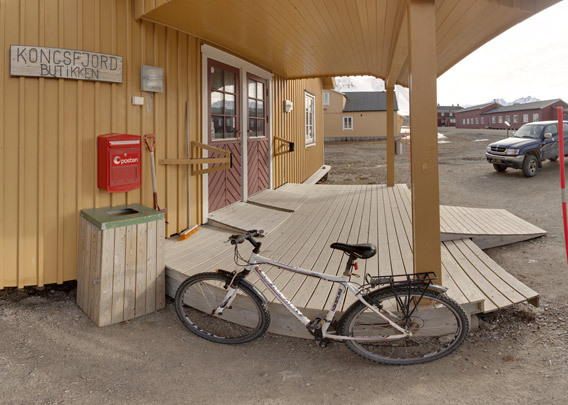 You can get both postcards and stamps there, and the postbox there is regularly serviced, which cannot be said of the postbox on the old post office, which is not in regular use anymore. There are also alcoholic beverages on offer, but these are only sold to those working in Ny-Ålesund and not to ship-based visitors. There are (limited) regular opening hours for the locals. 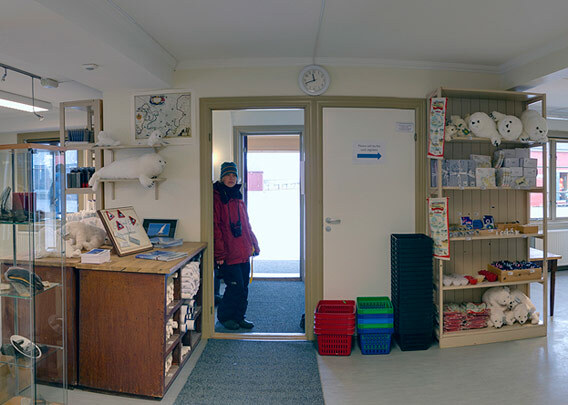 For tourists, the shop opens on request.